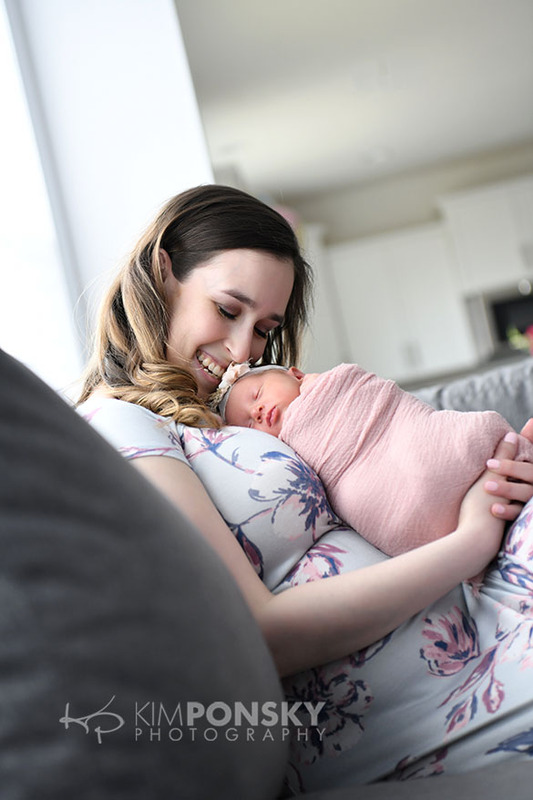 We were so excited about our first newborn shoot of 2019! This little man was born on New Year’s Day and he couldn’t be more perfect. 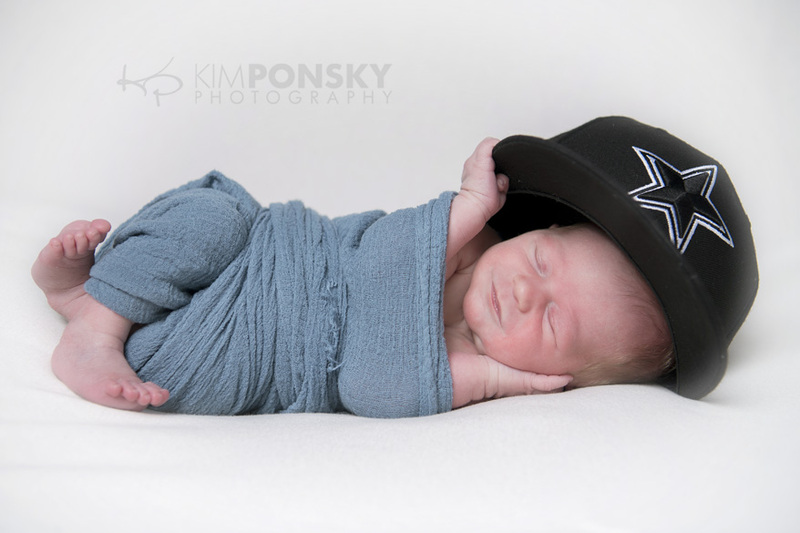 He came to his newborn session ready to rock! He let us snap him in various positions and his cute little expressions were just so sweet. With and without props and blankets this guy just rolled with it! 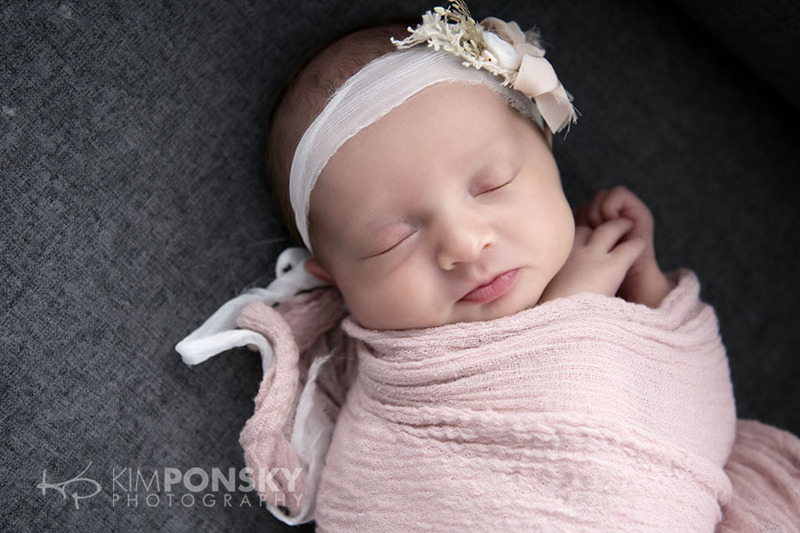 Newborn sessions typically last about an hour an half to two hours so we have plenty of time for different poses and so that we make sure the baby is nice and comfortable. Our newborn set is heated and padded for comfort and we take breaks for feedings and diaper changes when necessary. 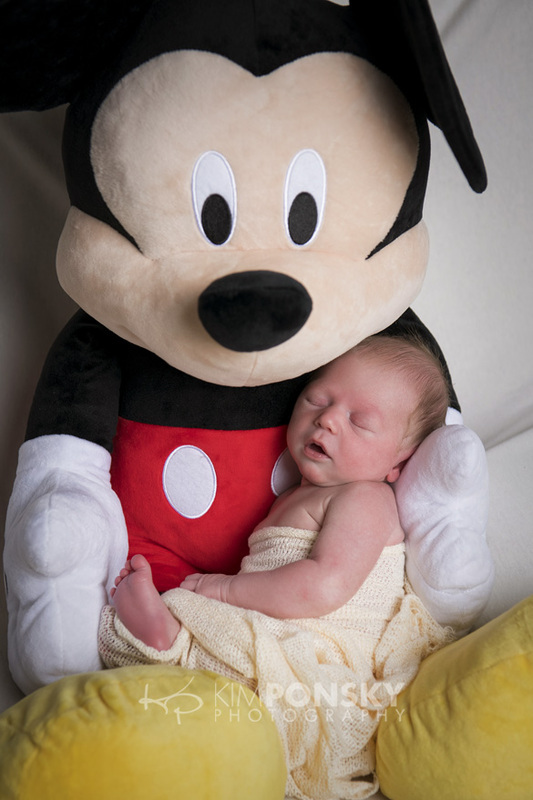 All of this ensures a successful newborn photo shoot. We had a new visitor at the studio today and we just can’t stand the cuteness! Check out this behind the scenes video we took of Kim and her adorable new friend. 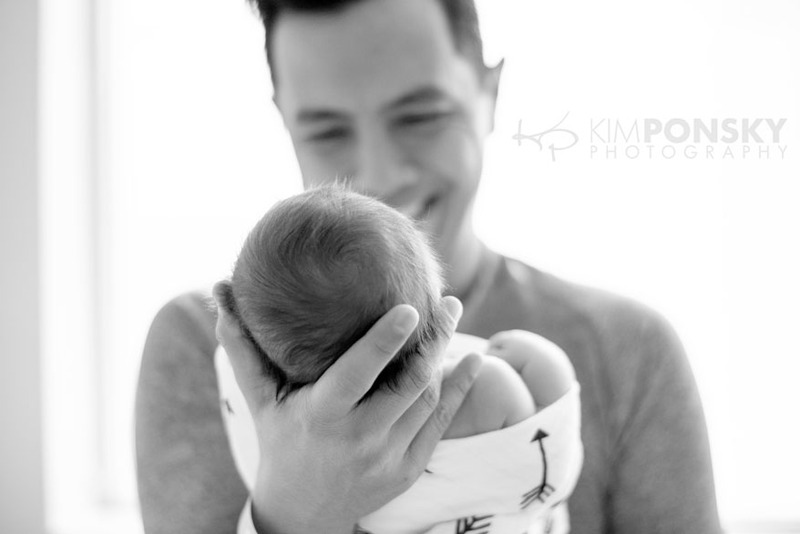 We’ve been working with her family to capture their special moments for years now and after getting to know her sweet parents and her two brothers it was so special to get to meet the newest addition to the family-a precious baby girl. She made such a great first impression too! She was sleepy and still the entire shoot and we were able to capture some great shots. We kept everything very neutral but after two boys we added just the right amount of sugar and spice to the mix! We’ll post some of the final images soon after mom and dad get a chance to choose their favorites. Our guess is that with a kid this cute the decisions won’t be easy! Expecting or know someone who is? 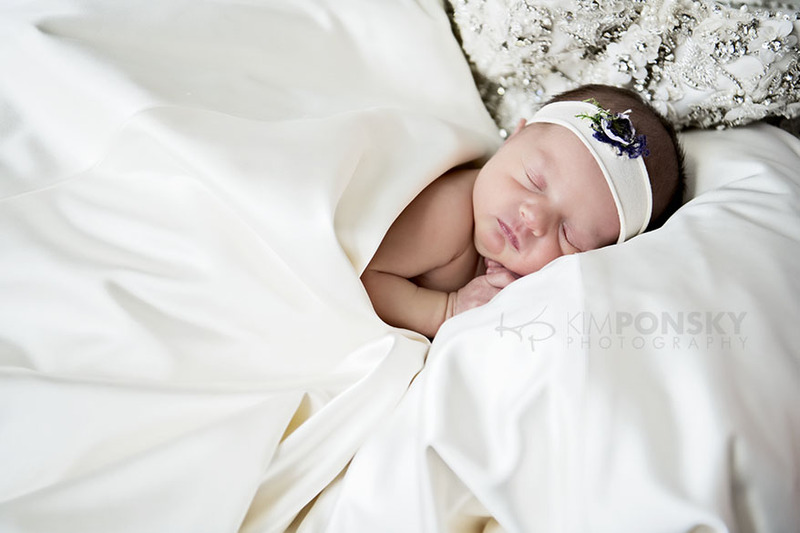 We juts love to photograph newborns! We can come to you or we can work in our studio where we have heaters, blankets and props to make baby feel warm and cozy. Pricing information is below and we’d love to speak more about your photography needs. Just give us a cll at 216.229.PICS (7427). 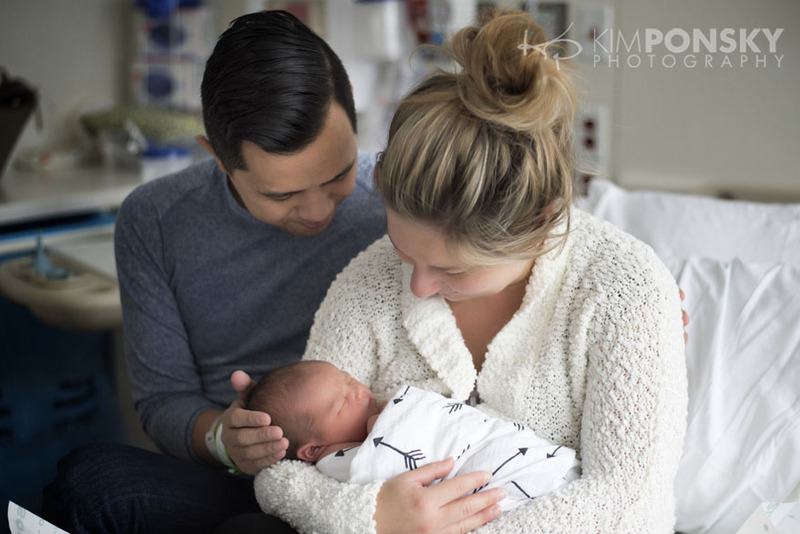 We travel to most Cleveland area hospitals for Fresh 48 photography and are always happy to see you here at our Beachwood studio or on-location for maternity and newborn photography. Fresh 48, maternity and newborn sessions make a great gift for new parents and we offer gift cards in any amount. 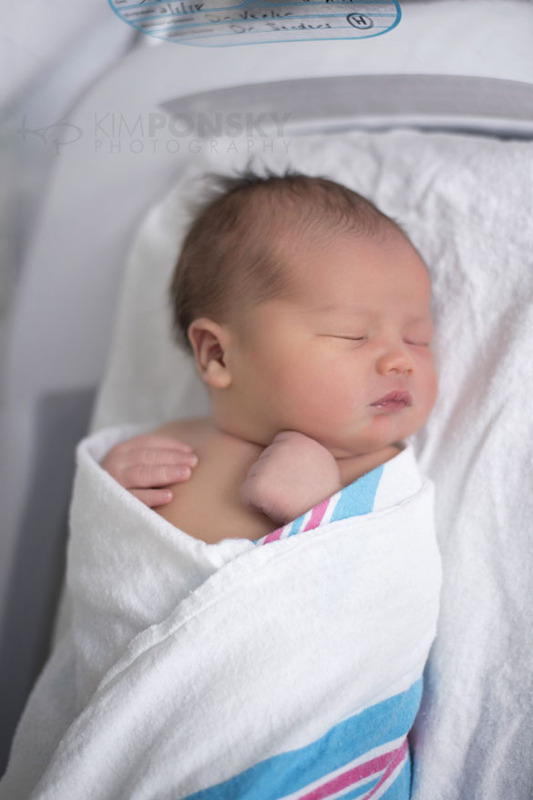 You don’t have to choose between doing in-hosptal Fresh 48 photos or doing a newborn shoot. 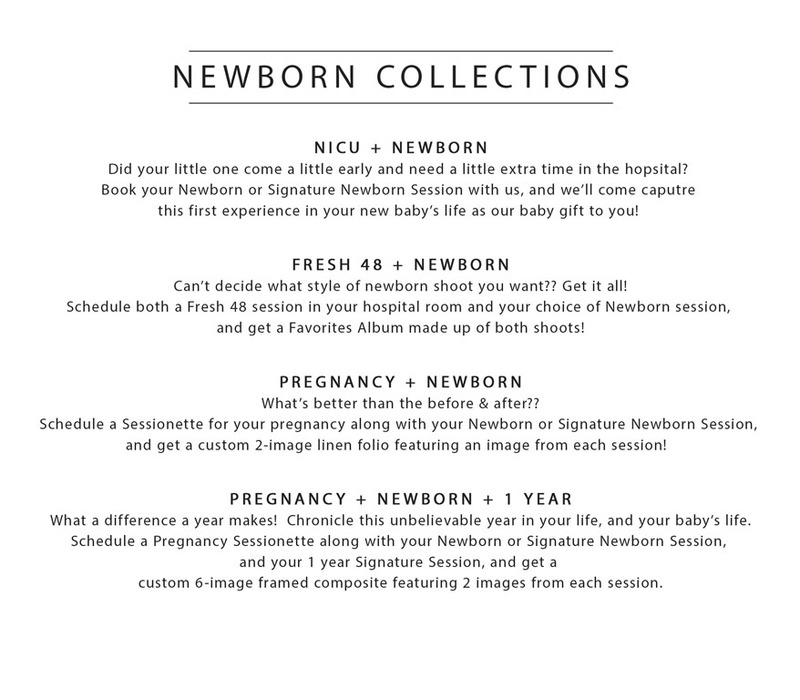 If you’re looking to do do multiple sessions we’ve designed some newborn collections that each come with extras as our gift to you. 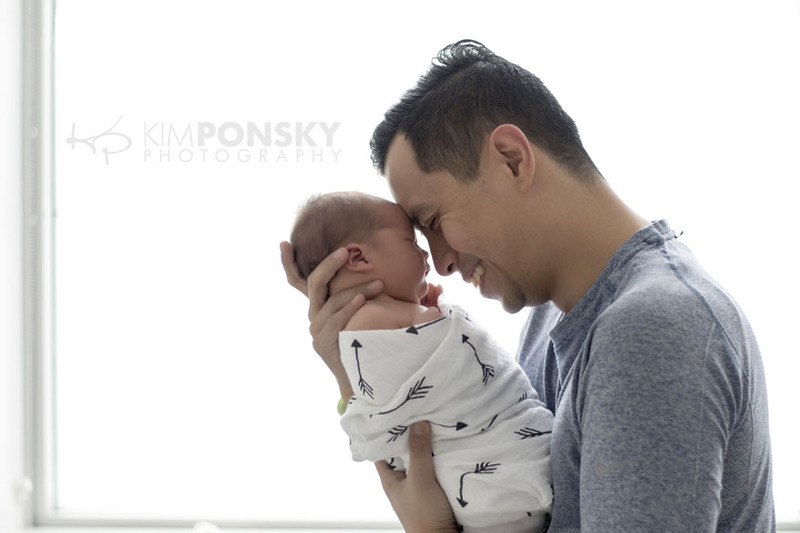 Check out our new offerings at http://www.kimponskyphoto.com/investment or call us today for more information and to schedule your session. 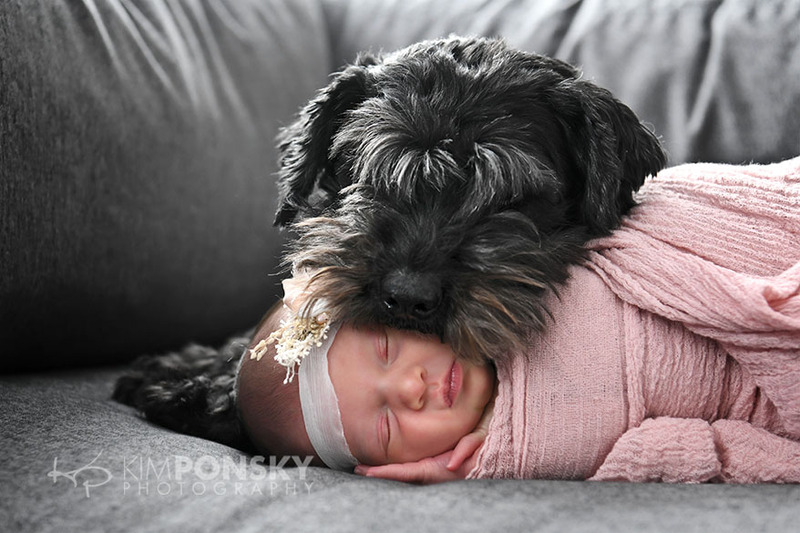 Kim Ponsky Photography 216.229.PICS (7427). 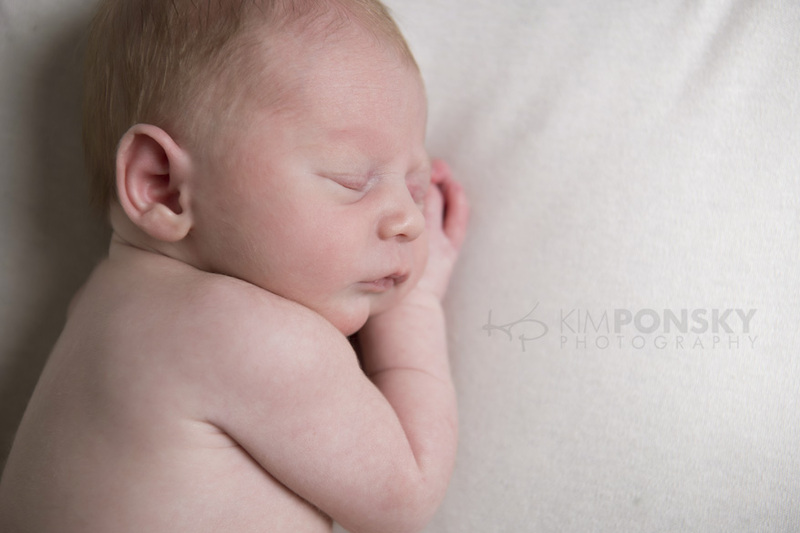 Have we mentioned how much we love to photograph newborns?!! This time we got to spend some time with these tiny twins and we loved every minute! That’s twice as much love, twice as many cuddles and twice as much cuteness! 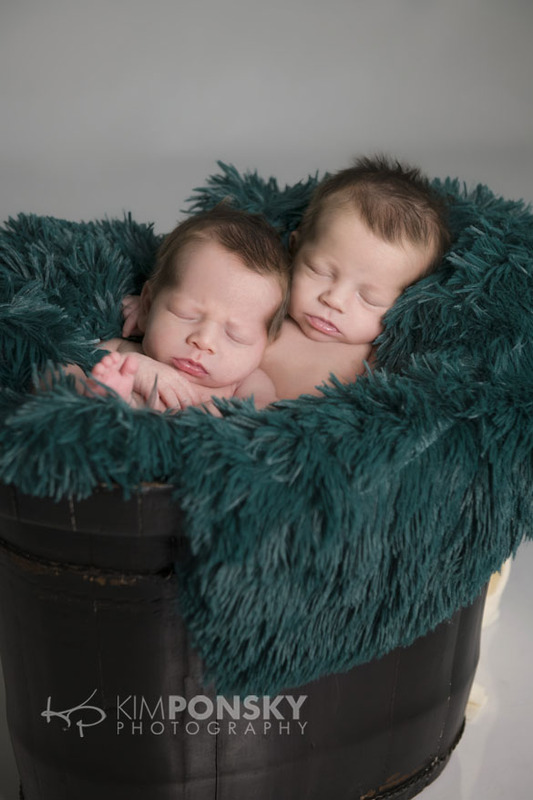 When these little guys arrived at the studio they were well fed and sleepy so we got some great shots of them individually and together on our warmed, comfy set. The solid, dark background really allows the focus to be on them and the finished images are just precious. After a few breaks to tend to their needs we moved on to some cute shots of them snuggled up together in a fuzzy green blanket with some props. These images offer a different, more playful and unique look. 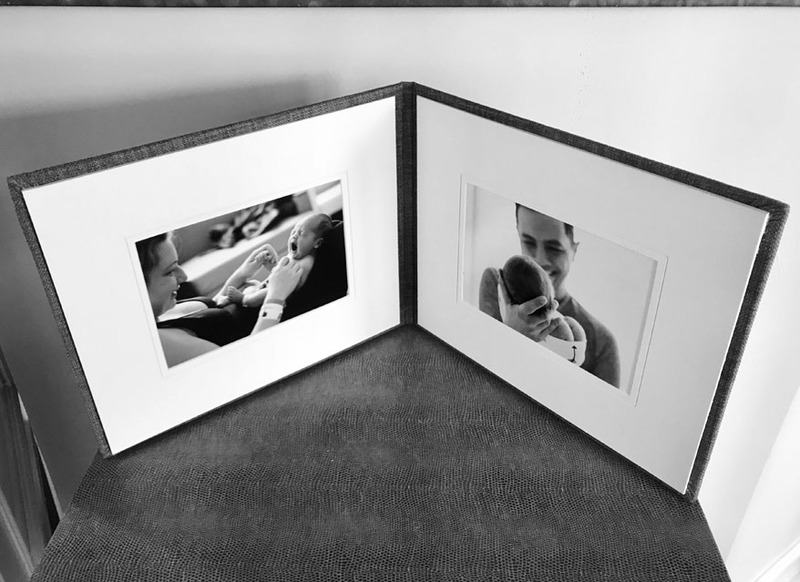 Together, this collection of images captures the newborn stage and the photos will be displayed in various ways throughout the home from albums to wall art to prints. 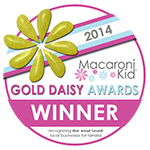 We pride ourselves on delivering a great customer experience, award-winning photography and the highest quality finished products. Our complete experience sets us apart and we’d love to be a part of your most special moments. 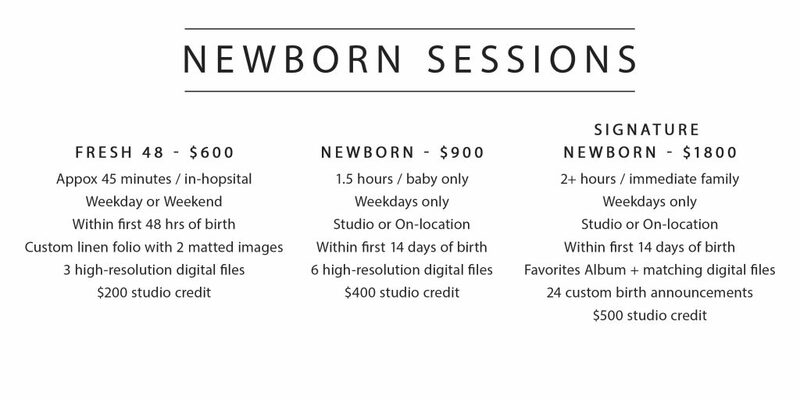 Call our studio to discuss our newborn photography packages and prices. We look forward to working with you soon! 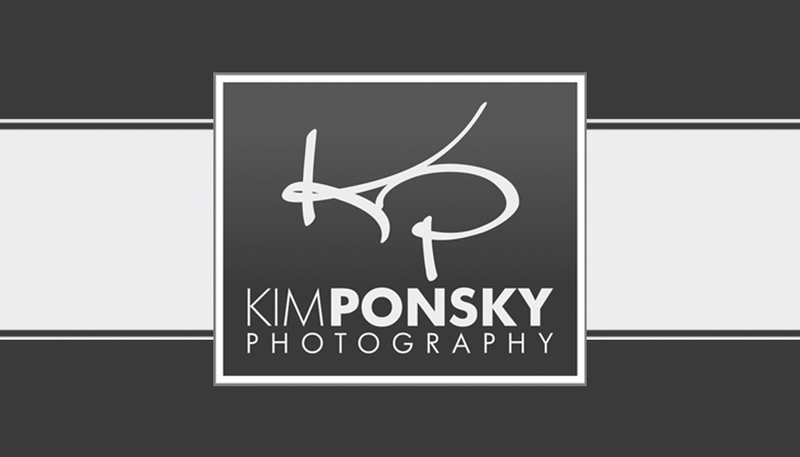 Kim Ponsky Photography 216.229.PICS (7427).